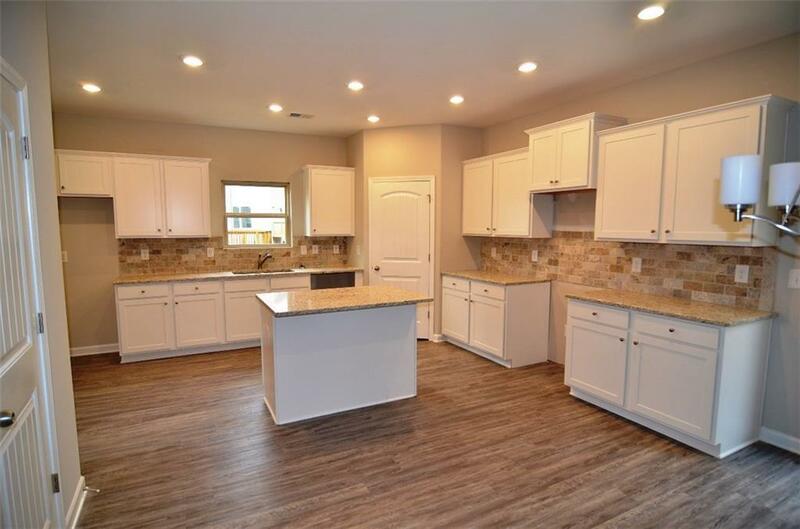 New Construction by George Tomas Homes! Almost Competed! 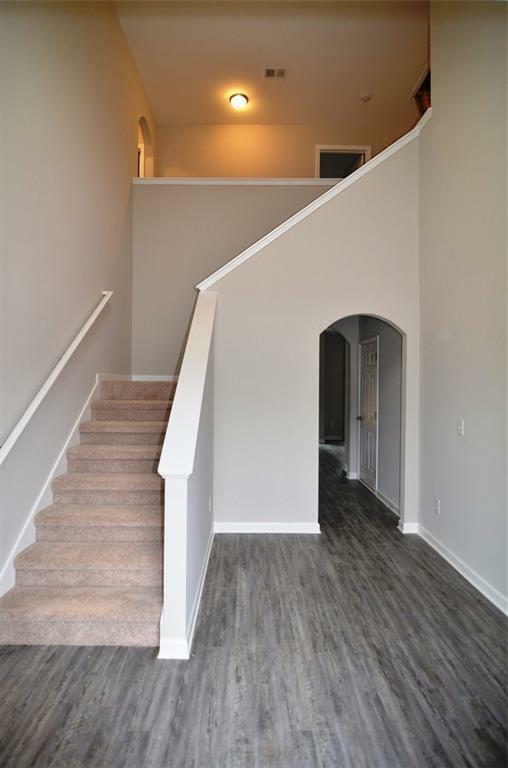 Our Popular Brenson Plan on a Full Unfinished Basement! 4 BR/2.5 Bath. 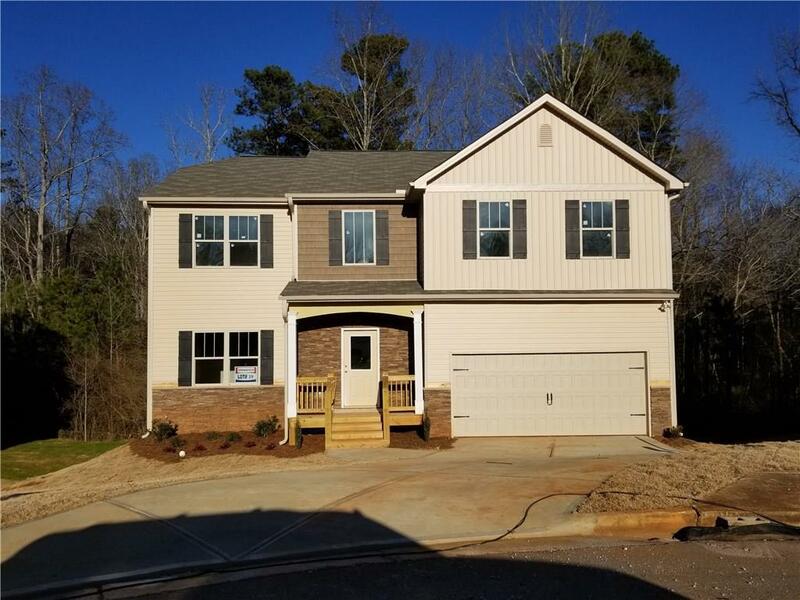 Open Plan w/Huge Kitchen, Breakfast Rm, Island, Granite Countertops, Tile Backsplash, Stainless Steel Appliances (Micro/Smooth top Stove-Oven, Dishwasher Only), Separate Dining Room, 9ft Ceilings on Main. Spacious Bedrooms. 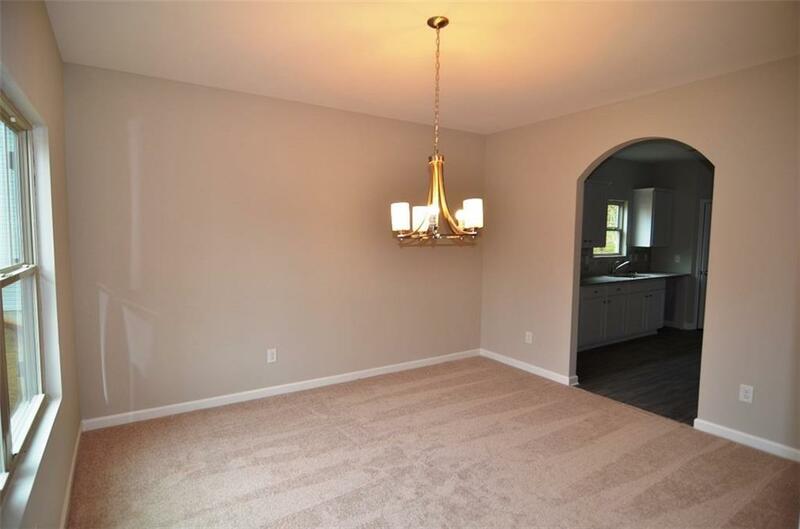 Large Master Bath with Sep Tub & Shower & Walk-in Closet, Lots of Storage. Community Pool & Clubhouse! Convenient Location! Cul-de-sac Lot! Approximate Completion: January 2019.